Susan Klaiber is an art historian specializing in European architectural history of the early modern period (c. 1400-1750). Her work focuses on Italian Baroque architecture and particularly the architect Guarino Guarini (1624-1683), a priest and scholar who designed buildings throughout Europe. Her other research interests include Baroque architecture in France and the German-speaking regions; the architectural culture of early modern religious orders; architecture and mathematics; architectural education; architectural drawings; international architectural and cultural exchanges during the early modern period; as well as general disciplinary and historiographic issues in architectural history. Klaiber’s biography complements the international scope of her work: as an American based in Europe for over two decades, she has lived in Italy, Germany, and currently Switzerland. For more detailed information about Susan Klaiber’s professional background and activities, please consult the other pages of this website or contact her. Above right: Guarino Guarini, Facade of SS. 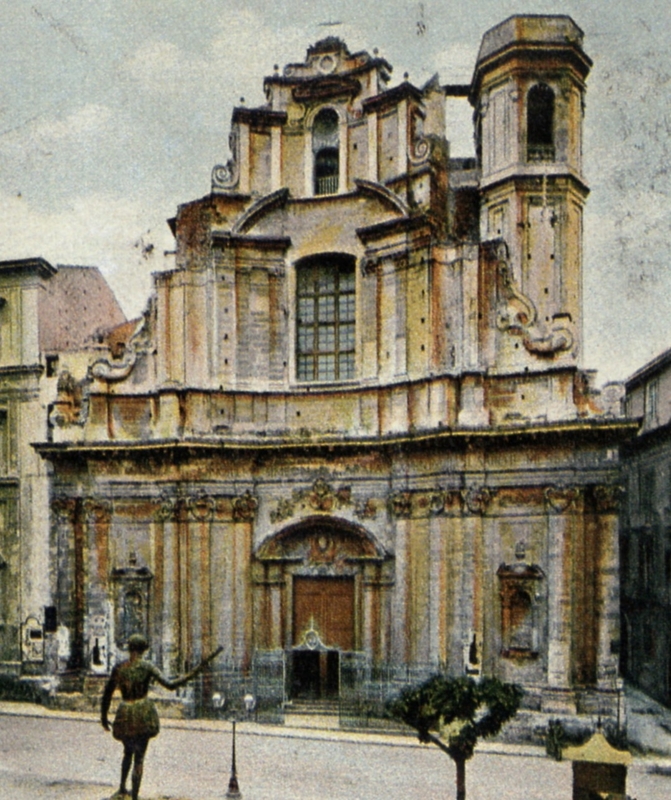 Annunziata, Messina, 1660-1662, destroyed 1908.